All good conversations start with a good question and all good presentation should feel like a conversation. Pose a good question at the beginning of your presentation and you will engage your audience. It might be a rhetorical question.... Content. It is likely that you already have a topic and you know what you want to say about it. 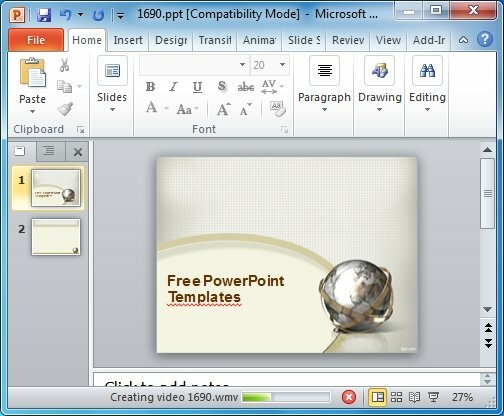 This is the content of your presentation. 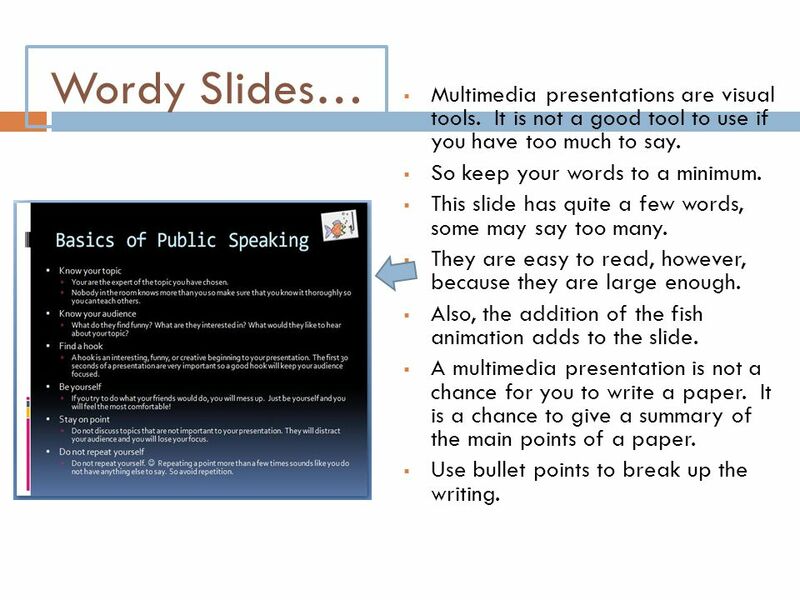 You may already have the content of your presentation in written form: for example in a written report. Begin your presentation with a quick introduction to who you are and what the presentation is about (use a title slide and a �What I�ll cover� slide, for example) and then incorporate a media break. For example, if your presentation is a pitch for HR software, consider asking every attendee to say their name, their favorite movie, and their biggest HR software headache. The favorite movie is just for fun, but the HR software headache will be a perfect segue for your upcoming pitch.